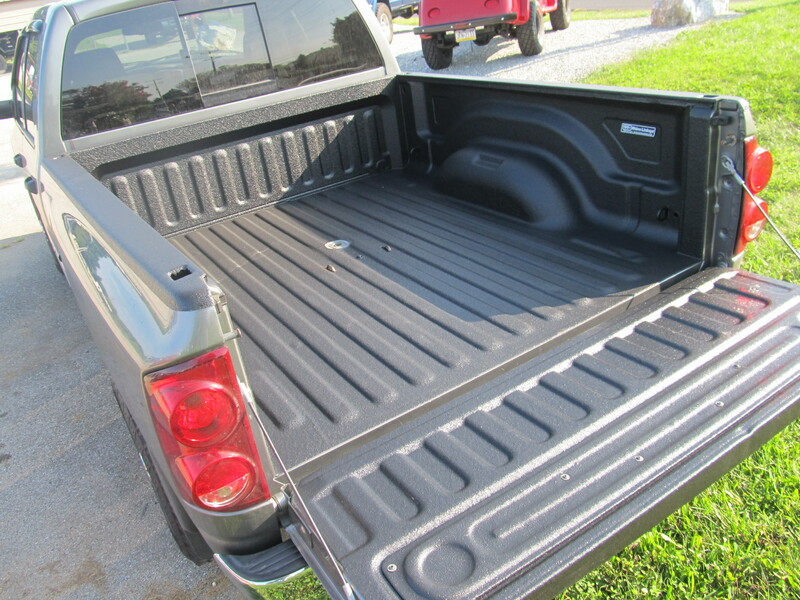 Just Rhino’d 2008 Ram Diesel! 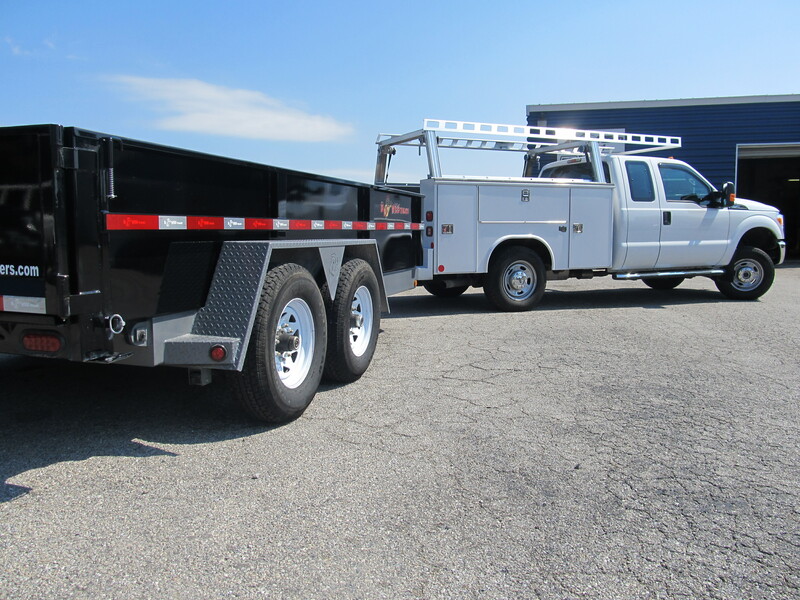 Check out this Diesel, Manual Transmission Dodge that we applied the Tuff Grip Application to. This was an “Over The Rail” liner with a Turnover Ball in the bed. It looks great! 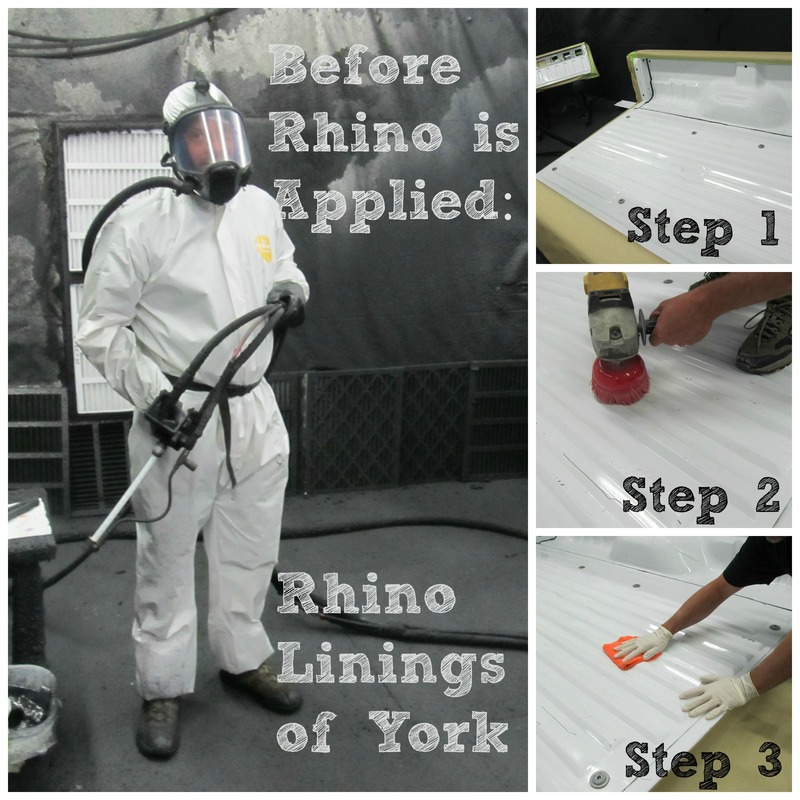 Before we apply Rhino Lining, here’s what we do! 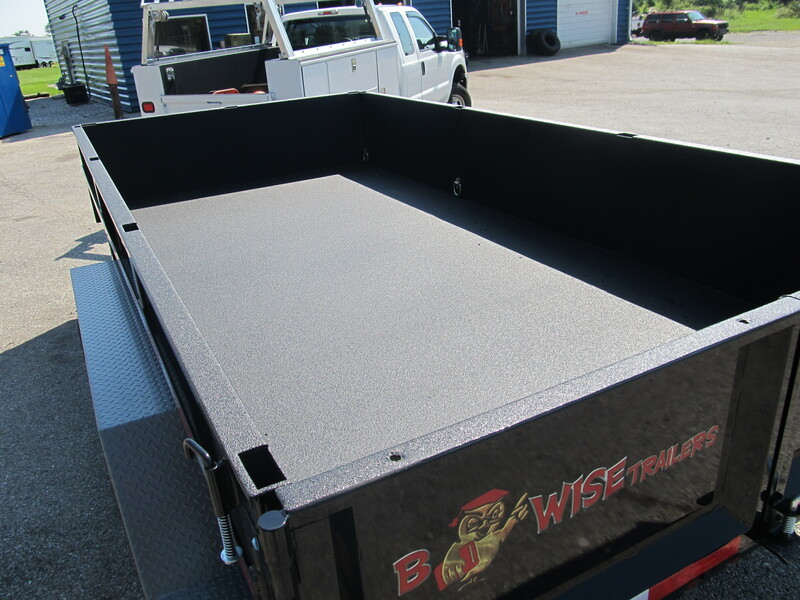 A delighted customer contacted us regarding Rhino Lining their dump trailer after we recently coated their truck. Check it out! 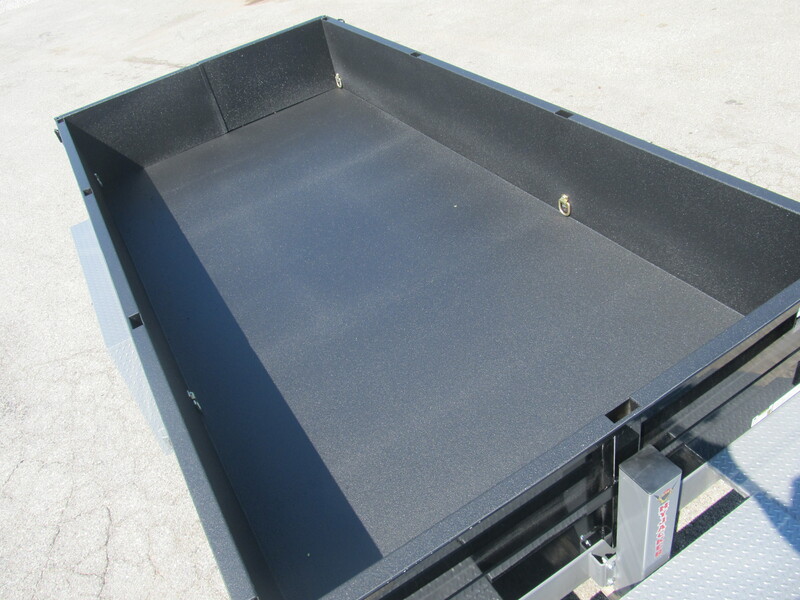 This trailer measured over 14′ long, we used Hardline for its extreme characteristics. What a pair, now ready for work!